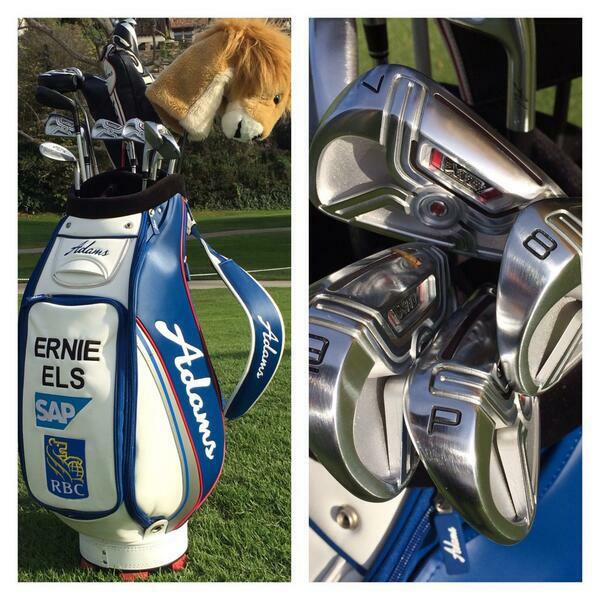 Looks like Ernie Els has put some new irons into the bag again, this time, the ADAMS XTD irons (tour version). Not really surprised with Ernie going with a bag with these cavity backed irons, just shows even the pros need some help sometimes! Not gonna win the beauty contest! Unfortunately, beauty n performance hve to be both for many golfers here. Ever since TM took over Adams, Adams seems to be producing TM-like clubs. I hope it's not going to be a case of form over function. I still love the classic Adams CB3, Pro A12 and CMB irons. There s no leadg direction fr Adams after. TM buy over purely fr the market shares thingy n they ll n must continued to produce the best fr their main line n tats only TM. Adams can only copy n paste method. Sad! haha, fair enough! have to agree that it's getting harder to differentiate Adams clubs and TMAG clubs these days. Got a team member here still playing some older boxer A4 hybrids and loves them! nice find, Turbo!! thanks for sharing that! 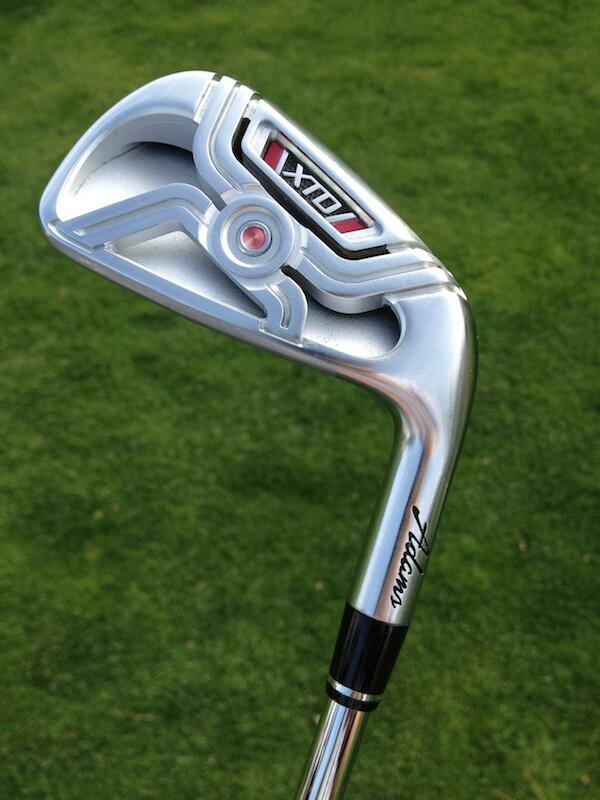 These days the chunkier the irons the more interest I have...wonder if these r here on our shores. I think you should be using smaller and smaller irons!!! We were at the Vancouver Golf Show today and hit the normal XTD Cross Cavity irons... even though they look chunky, they are actually not so bad when you address the ball!